To All My Shipmates, U. S. Naval Air Station, Floyd Bennett Field, Brooklyn, N.Y. The personnel of this Station are entitled to feel a gratifying satisfaction in connection with our national war effort, and especially in direct relation to the successful air actions against our ruthless Japanese enemy in the Pacific. A great many of the planes being used in these air battles were commissioned here on the Station by the conscientious and excellent work of our personnel. The fact that these planes are carefully commissioned and started off in excellent condition gives the pilots who must fight in them a sense of security and confidence that allows them to concentrate on their battle missions. The work of all Departments on the Station adds up to make a fully competent unit and an appreciable help to the whole Naval organization. Naval Air Station, Floyd Bennett Field, in WW2. VRF-4 left (presently Hangar B); VRF-1 lower right (Hangars 9,10 now gone). View facing south. Jamaica Bay on left. Flatbush Avenue, and original hangars and control tower/administration building on right. The hangover from WW1 did not leave the country in the mood for defense spending. The post-war Washington Limitation of Armaments Treaty slowed naval construction, including manufacture of airplanes. Despite this, the Navy made great progress in the 1920's in organizing naval aviation, developing tactics, and designing aircraft. By the mid 1930's, airplane construction slowly increased when the arms limitation treaties expired and the government increased programs to create jobs during the Depression. In 1935, the Naval Aviation Cadet program was established to better train and commission Navy pilots. In 1938, the Hepburn Board recommended new and expanded Naval bases and facilities. This was followed by the Naval Expansion Act the same year. In 1939, the Naval Aviation Reserve Act and Civilian Pilot Training Program increased the quality and supply of capable pilots. 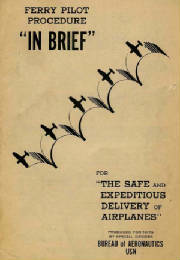 By 1940, the government accelerated American preparedness for war following the fall of France and the London Blitz. In July, Congress authorized (in the Vinson-Walsh Act) a two-ocean navy and a 70% increase in air strength to 15,000 planes. 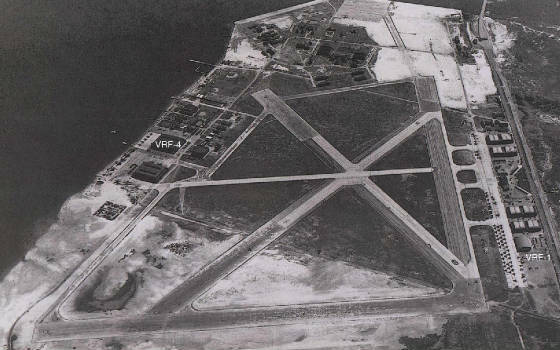 Floyd Bennett Field became a base for seven patrol squadrons - including those used in the "Neutrality Patrol" - and provided support for a carrier air group. The following May, civilian flying at Floyd Bennett Field ceased and newly built LaGuardia became New York's municipal airport. Manufacturing plants for military aircraft were concentrated on the East Coast in the area near New York. Floyd Bennett Field's proximity to these plants shaped its historic role in WW2, completing the hand-off of newly built airplanes from industry to the Navy. 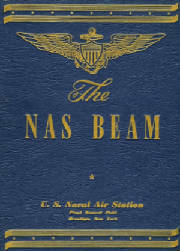 NAS New York was commissioned on June 2, 1941. The station's general policy in 1941 stated the Field's purpose is " to provide base facilities for the Fleet and the North Atlantic Naval Frontier, and to assemble, service, equip, and deliver naval aircraft from factory to fleet". It is very fortunate that despite the nation's aversion to the war in Europe, government and industry began planning and building the industrial capacity for war production in 1939-1941. Most of the combat airplanes deployed in WW2 were designed before Pearl Harbor. This pre-war build-up enabled the Navy to jump start our response to the attack of December 7, 1941. After Pearl Harbor, the Navy formally purchased the Field from the City of New York, and the base was expanded. (The city used the funds in part to buy land across Jamaica Bay for what was to become Idlewild Airport - now JFK). The Navy adapted Floyd Bennett Field's civilian airport buildings, built many new structures, and expanded the runways and seaplane facilities. 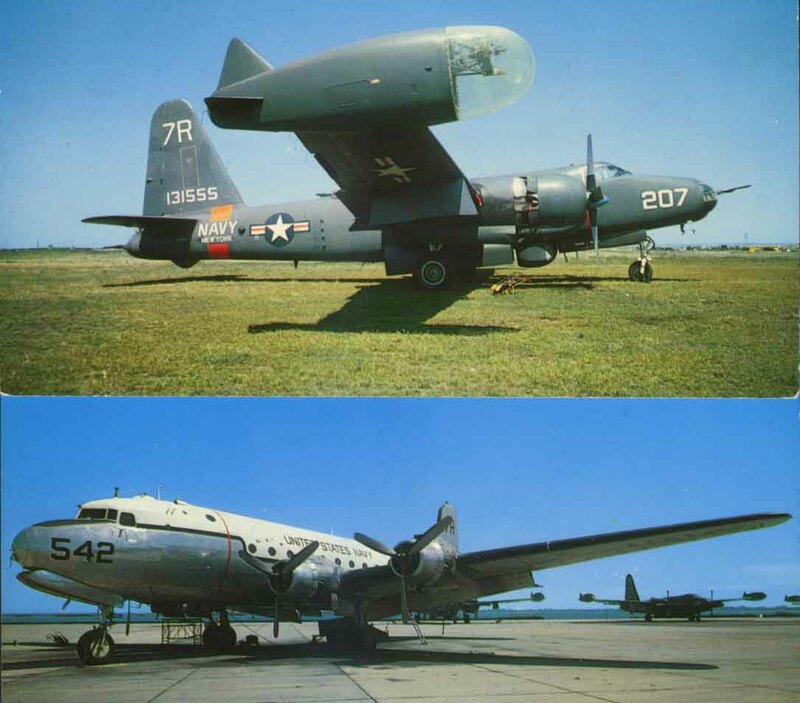 Throughout WW2, the Field's primary mission was the commissioning and delivery of naval aircraft - new planes from the factories, trainers from one base to another, and battle worn planes back from combat. (SEE following web pages: Aircraft Delivery Unit and Naval Air Ferry Command). The commander of NAS New York was also responsible for two auxiliary airfields - NAF Roosevelt Field, Mineola, Long Island and NAF Mercer Field, Trenton New Jersey. Roosevelt Field was the site of departure for Lindbergh's famous flight to Paris in 1927. In WW2, it served as a Navy modification center (modifying airplanes for use by the Royal Navy and other purposes). Mercer Field was adjacent to a giant General Motors plant that was converted from automobile to aircraft production (building Grumman designed combat planes for the US Navy). Floyd Bennett was also a base for several aviation units of the Atlantic Fleet, three submarine patrol squadrons, a scout observation service unit, and detachments of two NATS (Naval Air Transport Service) squadrons. Floyd Bennett Field was a US Coast Guard station from 1938 until 1997. In 1942, while the Coast Guard was part of the wartime Navy, the station became a center for development and testing of Igor Sikorsky's recently invented helicopters (manufactured at Sikorsky's plant in nearby Connecticut). Initially, the helicopters were considered for anti-submarine warfare, but later the focus was on search and rescue. The Field was the base for the world's first life saving rescue mission using a helicopter in January 1944. Most US and Royal Navy helicopter pilots were trained at the Field. With the end of WW2 in August 1945, aircraft manufacturing was greatly reduced. The ferry command was relocated to Norfolk in 1946 and it, along with the commissioning unit, was eventually decommissioned. NAS New York became one of the nation's largest reserve training bases for the next 26 years - through the Cold War, Korea and Vietnam. The Field supported Naval and Marine air reserve training and USN operational and training flights for naval aviators in the New York area. Floyd Bennett was also headquarters for the Commander Naval Air Bases, Third Naval District. By 1955, the Field hosted 28 naval air squadrons and two marine fighter squadrons. On weekends, thousands of reservists trained at the Field. For many years, the Field was a base for the New York Air National Guard, and for most of the Field's history, has served as a base for the New York Police Department's (NYPD) aviation unit. Today, the NYPD helicopter unit is the only aviation activity remaining. In 1972, the Navy decommissioned the base and Floyd Bennett Field was incorporated into the newly established Gateway National Recreation Area. Daily life at NAS New York was a beehive of activity (particularly during WW2) and included all the facilities and activities of a small city. Station personnel lived on the base or in neighboring communities. There was a base theatre, where on occasion top entertainment acts from Manhattan would perform. Sports leagues, recreation facilities, and religious services were part of the daily routine. Many of those serving at the base took advantage of the Field's proximity to Manhattan. Others found pleasure in diversions closer to the Field, such as the famous "Blue Mirror" bar at Church Street and Flatbush Avenue. The base's Officer's Club was decorated by famed interior designer Dorothy Draper, and featured fabulous art deco interior elements recovered from the sunken liner "Normandie". NAS New York's baseball team 1944. US Navy photo. 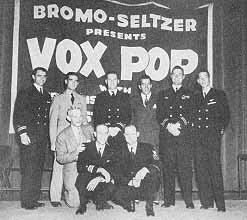 Ed Sullivan and Vox Pox visit NAS NY 1944. US Navy photo.